Does My Child Have AE? The Children's Postinfectious Autoimmune Encephalopathy (CPAE) Center of Excellence at the UA Steele Center, developed in partnership with Banner-University Medicine and in cooperation with the NIH/NIMH is the first in the U.S. to implement an integrated model of basic science and clinical research, clinical care and teaching to address a spectrum of neuropsychiatric disorders that are often misdiagnosed, underdiagnosed or undiagnosed in children. Postinfectious Autoimmune Encephalopathy(PAE)is a condition where an infection triggers an autoimmune reaction that targets the brain, leading to changes in neurologic function, mood and behavior. PAE includes disorders such as PANS (Pediatric Acute-onset Neuropsychiatric Syndrome), PANDAS (Pediatric Autoimmune Neuropsychiatric Disorders Associated with Streptococcal infection) and Sydenham chorea. To deliver multidisciplinary, state-of-the-art care to children who experience behavioral and neurological changes after an infection. To investigate the causes of Postinfectious Autoimmune Encephalopathy (PAE). To find new treatments to improve outcomes and eventually cure children with Postinfectious Autoimmune Encephalopathy (PAE). 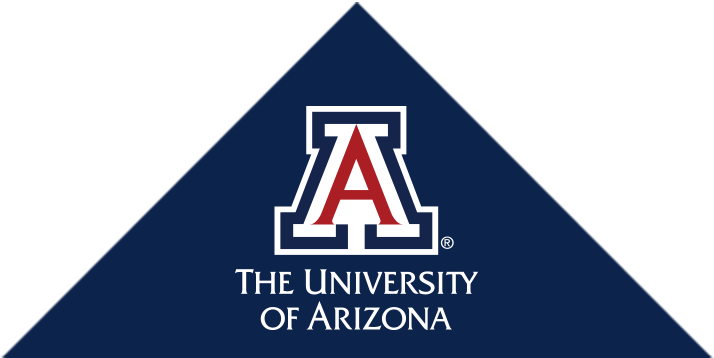 Basic science and translational research of PAE is conducted at the UA Steele Center, a world-renowned research center with cutting-edge researchers studying inflammation, microbiome, and the genetics of complex diseases. Clinical services are provided at Banner – Diamond Children's Multispecialty Clinic, and children treated at the center will be offered enrollment in clinical research trials led by UA Steele Center physician-researchers.